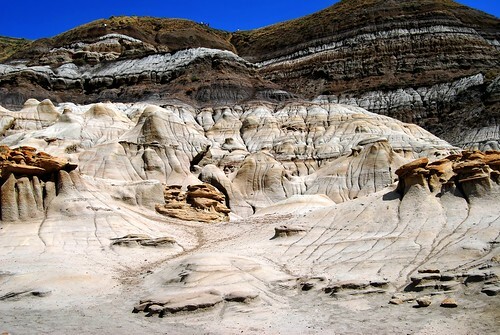 Hoodoos - Drumheller, originally uploaded by oladybug0. The first round of photos from our Canada summer trip are up on Flickr. These ones are mostly of the Hoodoos of Drumheller, Alberta.